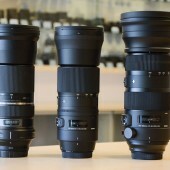 The first Tamron SP 15-30mm f/2.8 DI VC USD full frame lenses are already shipping in Japan. 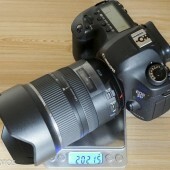 Paul Nelson already purchased the lens on eBay and posted several sample photos on dpreview. 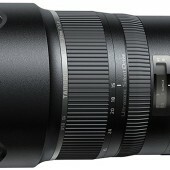 The Tamron 15-30mm f/2.8 lens is available in Nikon, Canon and Sony mounts. Additional information can be found here. The Tamron SP 15-30mm f/2.8 DI VC USD full frame lens is now available for pre-order: Nikon mount Canon mount Sony mount Additional information on the new Tamron lens can be found here. Update: B&H now also has the lens listed on their website.